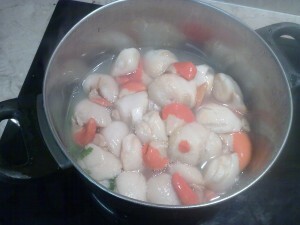 clean and wash well the scallops. 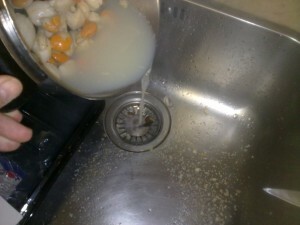 use running water to make sure that the each one of the scallops is clean from sand. 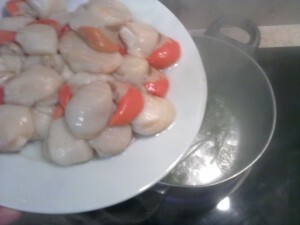 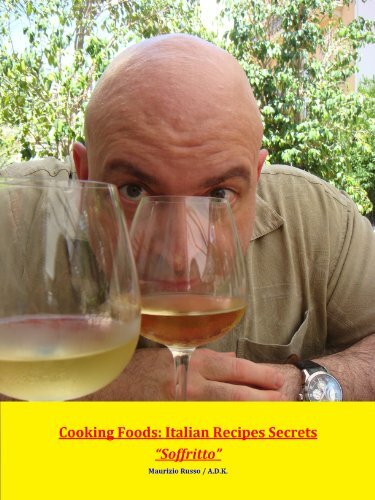 water and white Porto wine to cook the scallops. 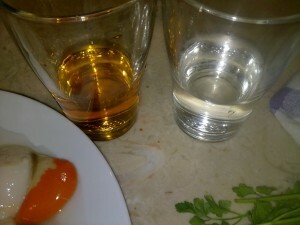 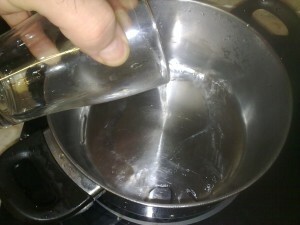 a small quantity of water (half glass) in the fry-pan. 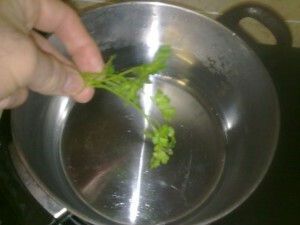 add few leaves of parsley. 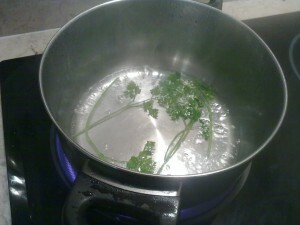 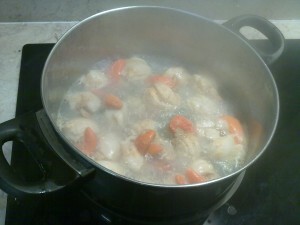 make the water to boil. 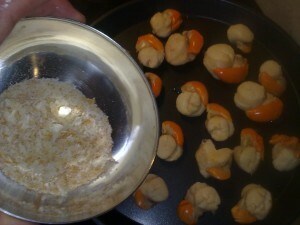 immediately drop the scallops and cover with a lid. the scallops will release their own water. 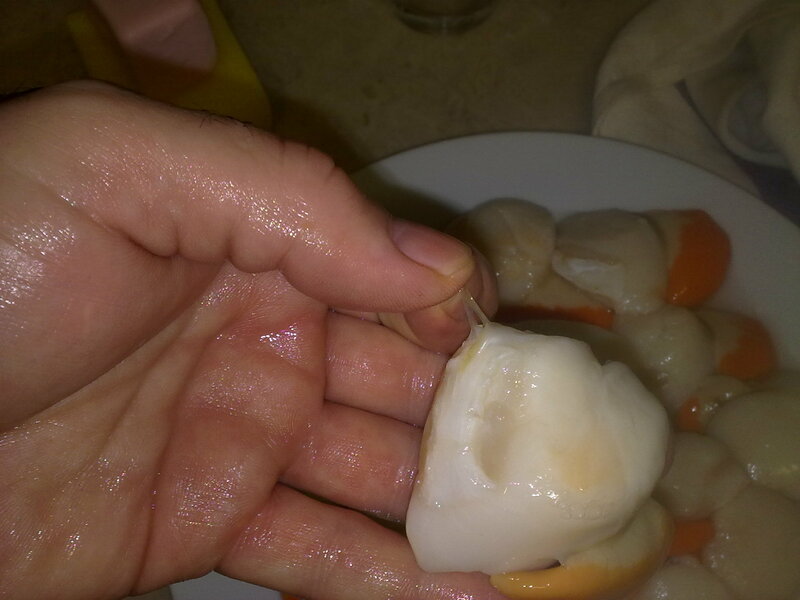 put back the scallops on the fire. 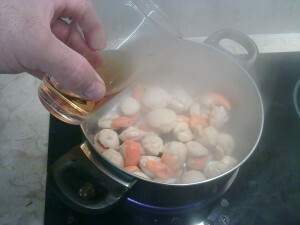 as they start to boil add half glass of Porto wine. 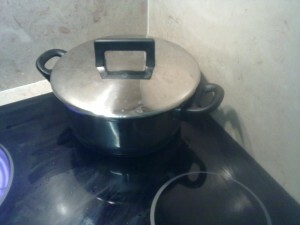 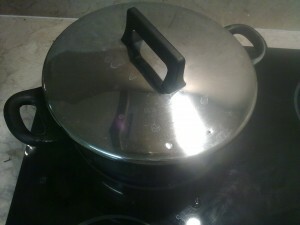 promptly cover with a lid, cook for one minute only. 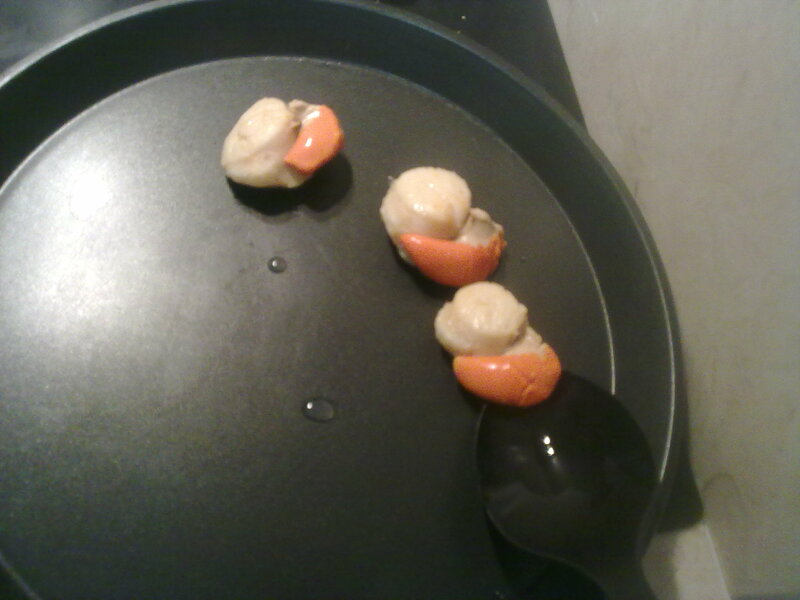 take from the fire and set on a plate. 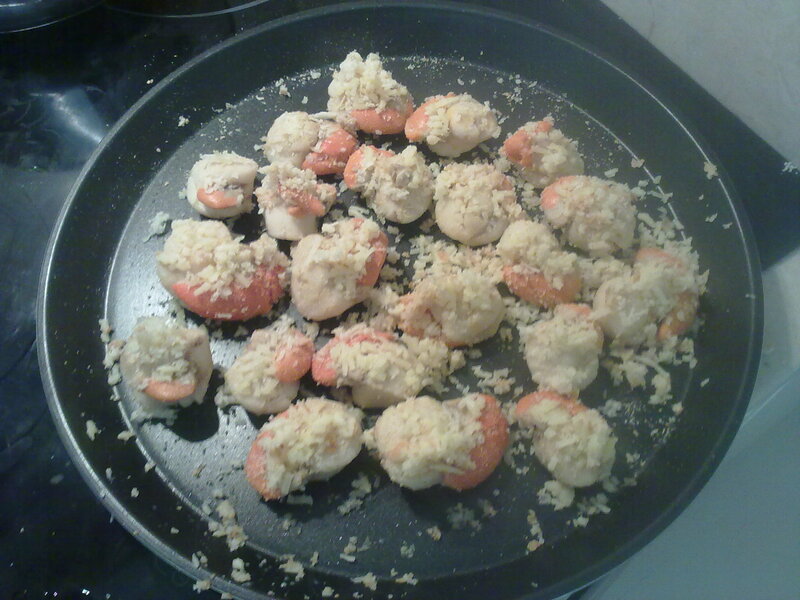 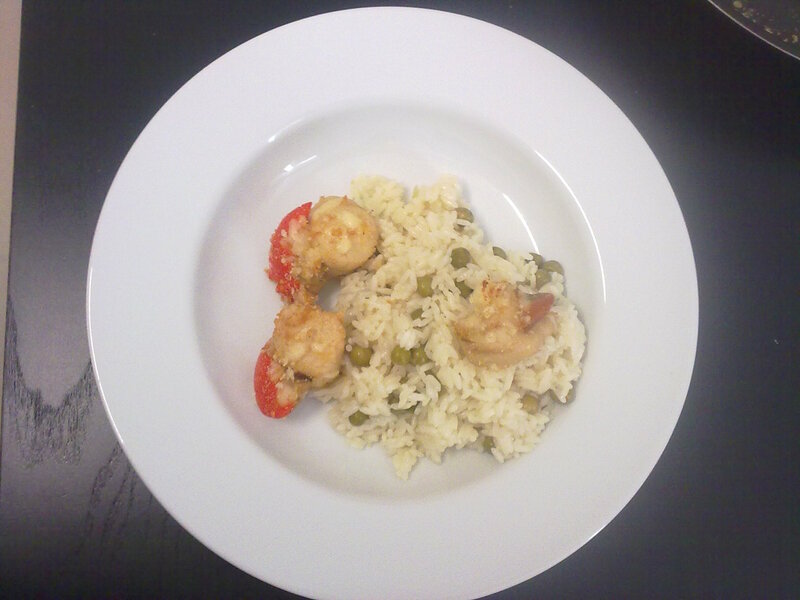 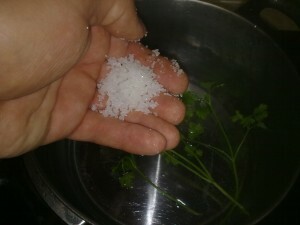 today I don not use eggs because my friend is allergic, so I will simply spread each scallop with grated bread. 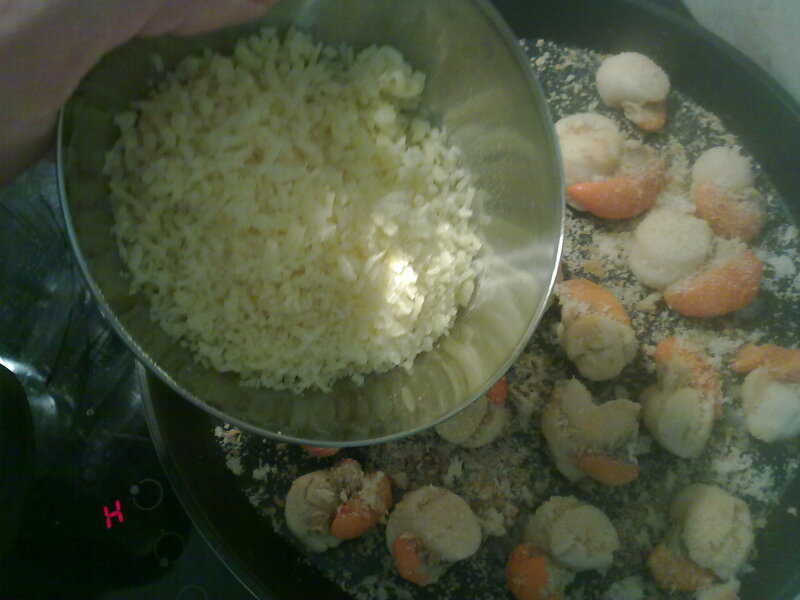 after the bread I add also grated cheese. 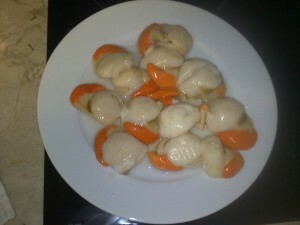 I do for each scallop. 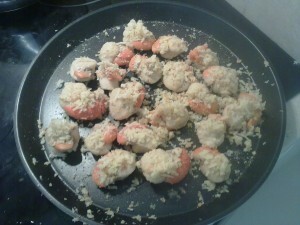 put in the oven already hot. 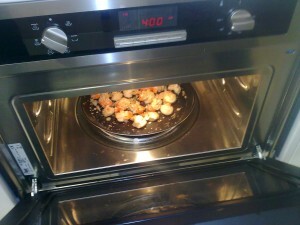 few minutes are enough at high temperature: as they start to crispy are ready. put aside of the rice in each plate.